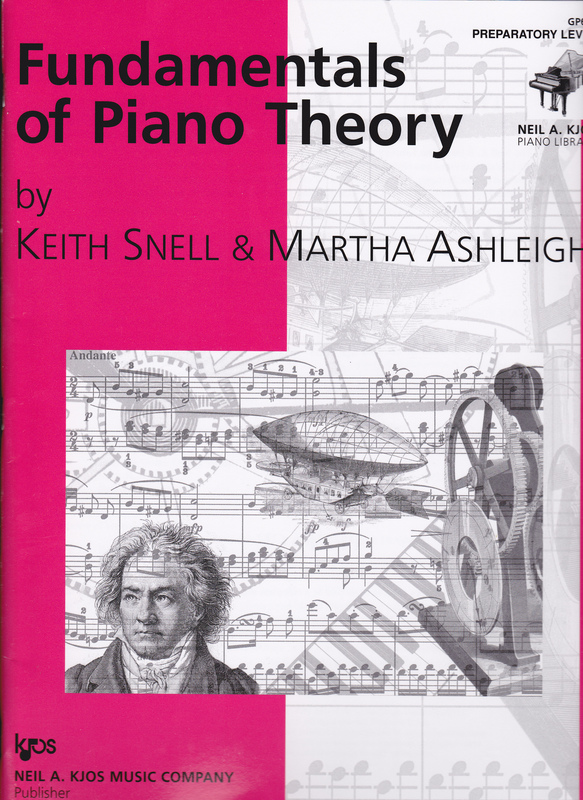 At the Oberlin Conservatory, Theory, Keyboard Harmony, and Eurhythmics were taught separately. Our piano teachers (applied study) adhered to their rigid routine, rarely fitting solfege, sight-reading, improvising, composing etc. into the time-limited hour. Yet, the cross-fertilization of course work, expanded our musical horizons. The New York City High School of Performing Arts, my alma mater, offered a valuable/mandatory Sight-singing course that continued from 10th grade through senior year. It was enormously relevant as the movable DO (solfeggio) helped me navigate complex scores, and peel away voices. Piano students who just stick to the music without being exposed to theory, ear-training and other mind-enriching escapades, are basically short-changed. They often view their pieces as finger challenges only–easily becoming Treble clef fixated, tacking on bass lines without a second thought. Naturally, their sight-reading suffers because they’re not internalizing interval movement in various voices, or sensing harmonic flow. 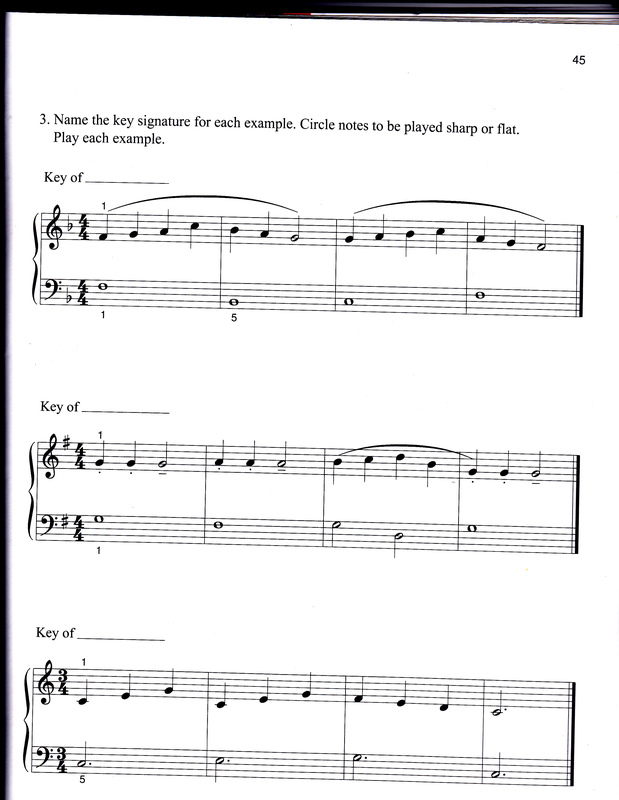 As an example, I videotaped an adult student transposing snatches from the Preparatory Level workbook, page 45.